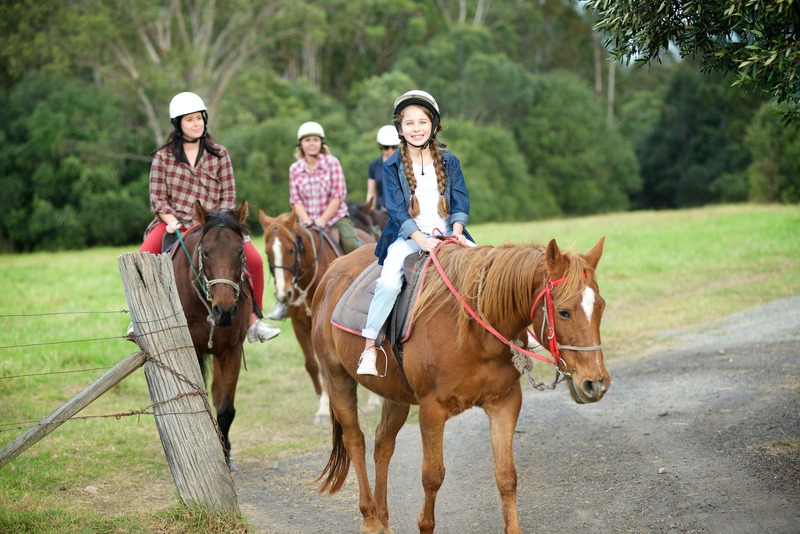 Campbelltown Scenic NSW Horseriding Centre. 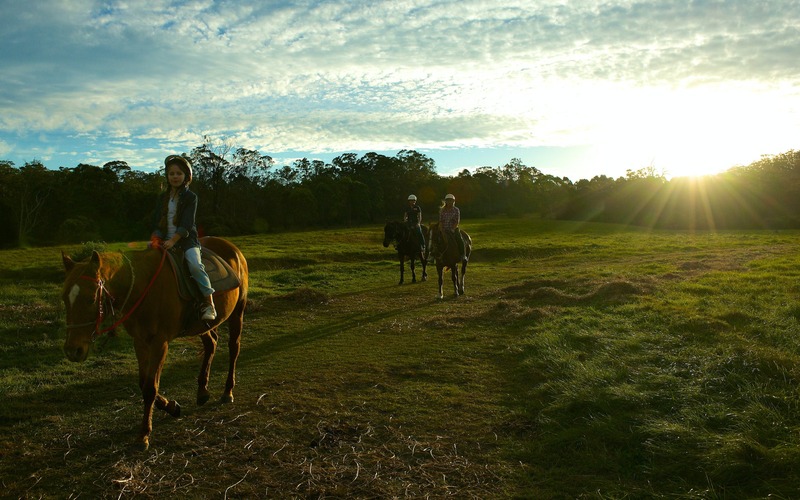 Scenic NSW Horse Riding Centre offers a unique Horse Riding Experience set amongst the bushlands of Denham Court. Based only 45 minutes from the CBD, their sprawling 360 hectare farm gives visitors access to a truly unique riding experience. They offer beginner trail rides, that will take you on a hour long walk along one of the many horse trails on the property or if you have more experience you could try the advanced trail ride for those capable of picking up the pace. 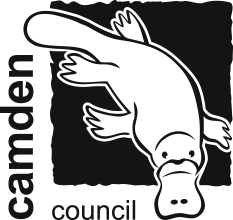 They offer horse riding lessons for both beginners and more advance riders, as a private student or as a group lesson. 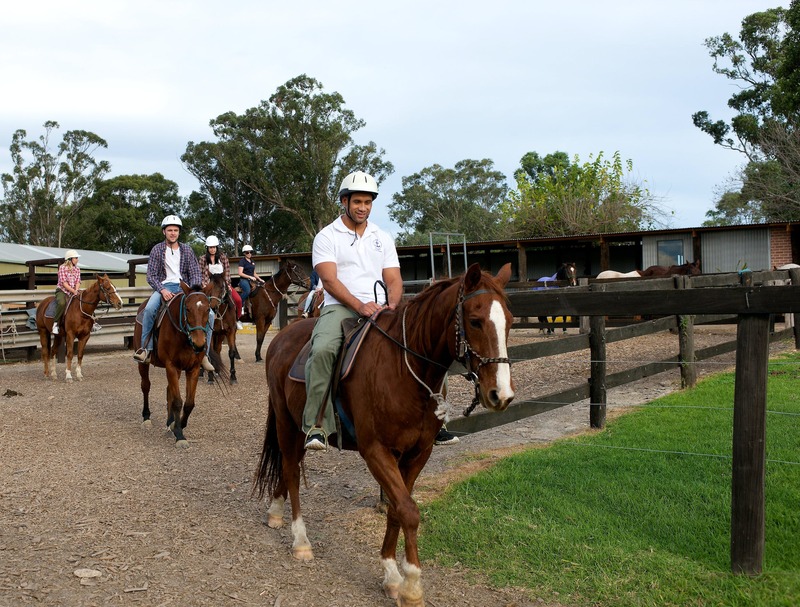 Day camps during the school holidays, where children will learn grooming, feeding, handling, saddling and riding skills. Horse management classes to help you learn about horses from the ground up and have pony rides for the little ones!